One of the biggest trends in consumer technology today is connected smart-home devices. Upwards of 80 million smart-home products — such as IoT-connected thermostats, security systems and home appliances — were shipped in 2016, according to a report by IHS Markit. As products continue to come onto the market at a breakneck pace, customer service is becoming a differentiating factor for smart-home providers. The learning curve for installing and using Nest, iRobot or Amazon’s Echo may make it such that first-time users rely heavily on the contact center for assistance. 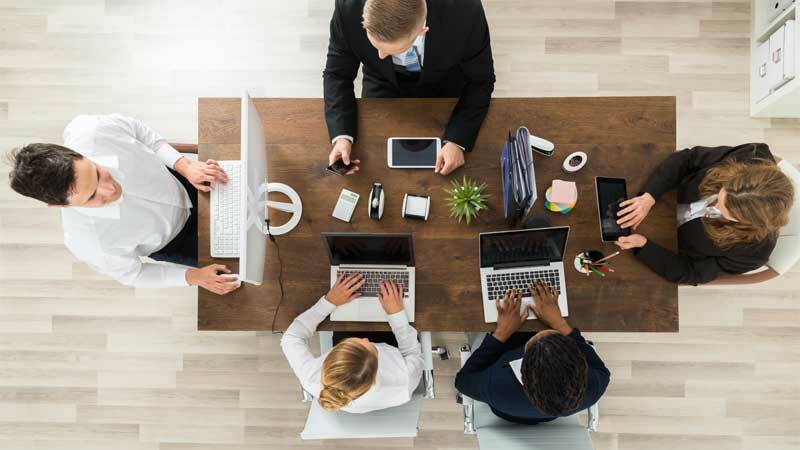 On the flip side, the support experience requires that contact centers – and their agent populations – adapt to the greater complexity of connected devices. Still, given the challenges, some smart-home brands and service providers are starting to crack the code of how to excel in the customer service departments. Here’s how successful smart-home providers approach customer service, and how service for these connected devices will likely evolve in the future. 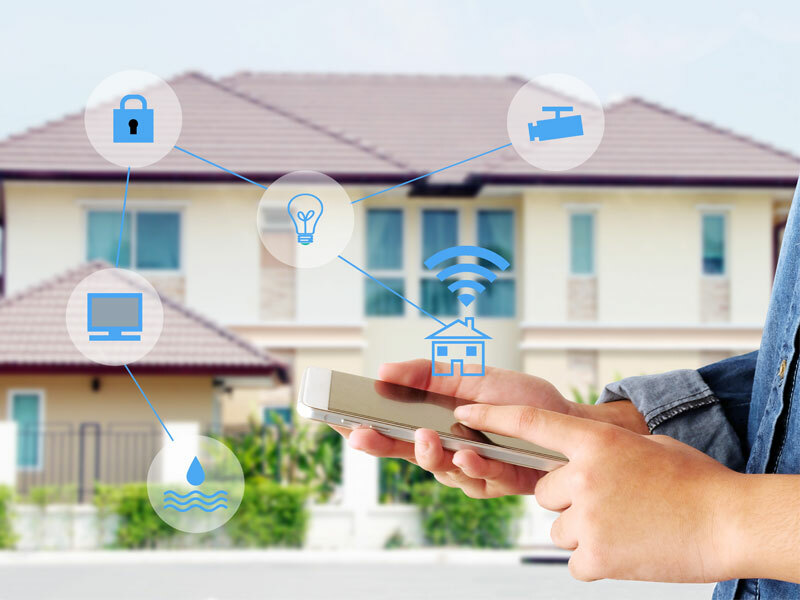 In many cases, providing excellent customer service to smart-home customers requires effectively linking up contact centers, with on-site technicians increasingly doing installs or repairs in the customers’ homes, says Jason Powers, CEO of Powers Energy Solutions, a U.S. based Nest installer and service provider. Once a customer knows how a device works and how it connects with the other devices in the smart-home network, they’re much more likely to become repeat customers, says Powers. Additionally, a savvy and informed customer can do a lot of troubleshooting on their own. With their intimate product knowledge and experience, technicians increasingly provide that type of education to customers. “They’re less likely to call you up at 3 a.m. saying they can’t figure out how to adjust the temperature,” Powers says. 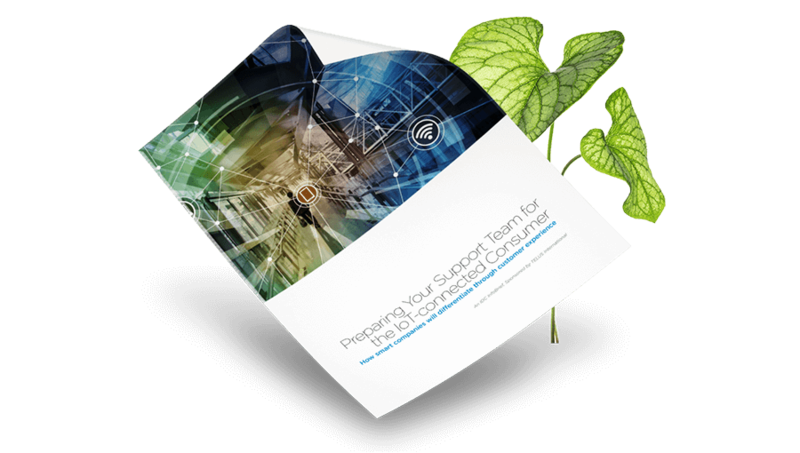 Sustainability is also set to play a significant role in how smart-home providers approach customer service. Many smart-home products are designed to replace — or, at least, reduce the usage of — products that are more harmful to the environment. 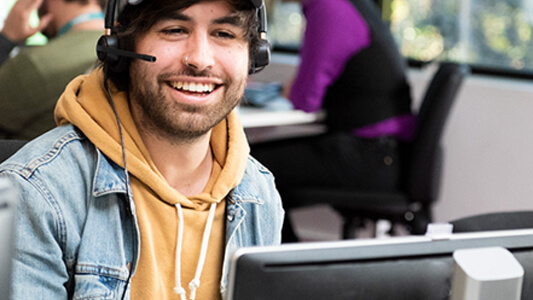 It’s also important to connect services to make sure everyone from contact center staff to technicians can collaborate remotely to troubleshoot issues. “We use a lot of information-sharing when a technician is out in the field,” explains Powers. If a technician is having issues solving a problem, they can post a video or photo to an internal support network and source suggestions from colleagues. “Then other technicians can chime in and help solve the problem, and say ‘Here’s my cell number give me a call and I’ll help walk you through it.’ It takes a village — that’s our motto when it comes to customer service,” says Powers. Powers also notes that, while it’s important that customer service staff and technicians have a friendly demeanor and great attitude, there’s no substitute for deep knowledge and understanding of the devices and technologies being serviced. Finding people who are willing to learn, then training them on the technology and on teaching them how to educate customers are indispensable to any smart-home service team. “We need to educate and empower people on the products, so they can create not just any smart home — but their smart home,” says Powers.